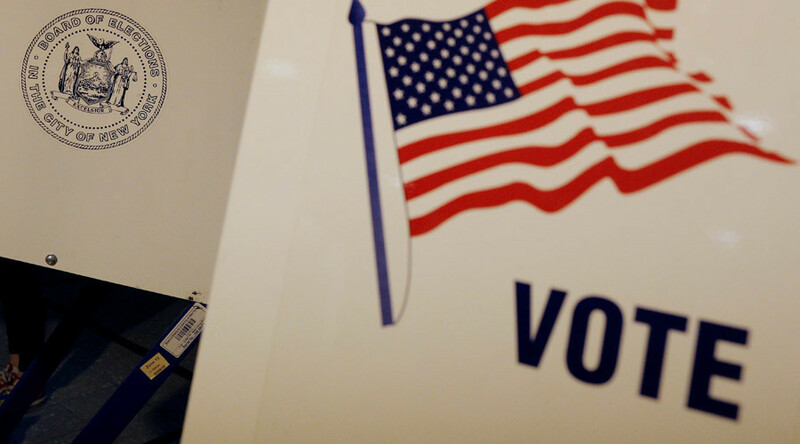 The US has rejected a Russian proposal to send diplomats to monitor the upcoming presidential elections and some states have even threatened to bring criminal charges against any that appear at ballot stations, Russian election officials report. Sources in the Central Elections Commission have told Izvestia daily that its representatives held a series of talks with the US State Department to discuss sending a delegation of monitors to US polling stations on November 8. US officials categorically rejected even the possibility of such a mission, however, instead recommending that Russia join the international mission of the OSCE’s Office for Democratic Institutions and Human Rights (ODIHR). The request was also rejected on a state level, and in three states – Oklahoma, Louisiana, and Texas – officials used “very harsh formulas” to do so, the sources said. “In violation of all principles of democracy and international monitoring, in Texas they even threatened to hold monitors who appear at ballot stations criminally responsible,” they added. The head of the Central Election Commission’s department for international relations, Vasily Likhachev, said that the US response reminded him of the Cold War, and that it was fully in line with the “Russophobic trends” currently promoted by the US State Department. “Americans obstruct Russia’s attempts to monitor their elections because they see them as a threat. The refusal to allow Russian diplomats to perform their direct duties is a demonstrative violation of the 1961 Vienna Convention on diplomatic relations,” he said. 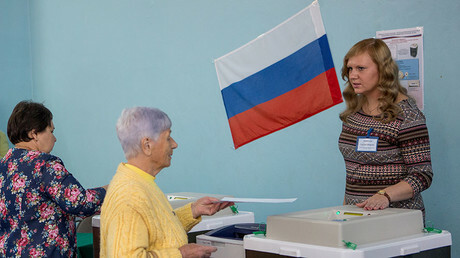 However, on Thursday, Likhachev told Interfax that the Russia could not go along with the suggestion to use ODIHR mission because participating in it would involve additional restrictions against visiting polling stations in some US states. He also said that Russian experts planned to conduct “remote” monitoring of US polls “in spite of all the obstructions and complications” by analyzing reports from mass media and the internet, as well as other data received through open channels. The Central Elections Commission already has practice doing this, as it conducted such observations during the last US presidential election in 2012, he added. Senator Andrey Klimov, deputy chairman of the Upper House’s Foreign Affairs Committee, said that the situation once again confirms that Americans have no respect for international law. “In addition, they are suffering from some sort of persecutory delusion – they imagine that Russians want to distort their elections and somehow intend to do it while acting as observers,” he said. MP Yelena Panina, who is a member of the State Duma’s International Affairs Committee, called the US’ refusal a very dangerous policy that it could lead to new conflicts. Earlier this year, Russia sent personal invitations to US monitors asking them to observe the September parliamentary elections, and 63 accepted the offer. In total, 774 monitors from 63 nations received accreditation to observe Russia’s parliamentary elections. In addition, US representatives visited Russia earlier as part of an OSCE Office for Democratic Institutions and Human Rights’ monitoring mission. 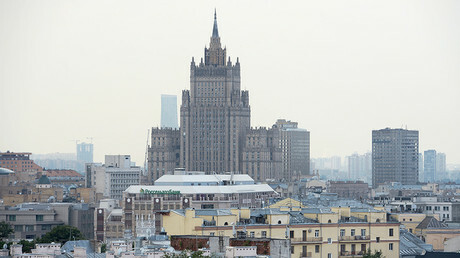 The Russian Foreign Ministry announced in late May that would invite representatives of four international political blocs and organizations to this year’s parliamentary elections. Invitations were extended to representatives of the Commonwealth of Independent States (CIS), the Shanghai Cooperation Organization (SCO), the Collective Security Treaty Organization (CSTO), and the OSCE’s Office for Democratic Institutions and Human Rights (ODIHR). At the same time, representatives of the Parliamentary Assembly of the Council of Europe (PACE) were denied access to the September polls, because of the ongoing infringement of the rights of the Russian delegation in this group.